TEDxMaitama 2018 takes place July 14th in Abuja. The theme for the conference as voted by you is “What Now?”. The Venue is at Dunes Centre, Abuja. Tickets are available now on this site. You can sign up to our newsletter for updates and follow us on Twitter, Facebook and Instagram for updates. We previously organised TEDxYouth@Maitama: Youth Empowerment and Development took place on Saturday, July 20, 2013. TEDxYouth@Maitama 2013 brought to the stage some of Nigeria’s most accomplished pioneers in media, technology, politics and social sciences for an incomparable day of short talks and world-class performances. In the spirit of ideas worth spreading, TED has created a program called TEDx. TEDx is a program of local, self-organized events that bring people together to share a TED-like experience. 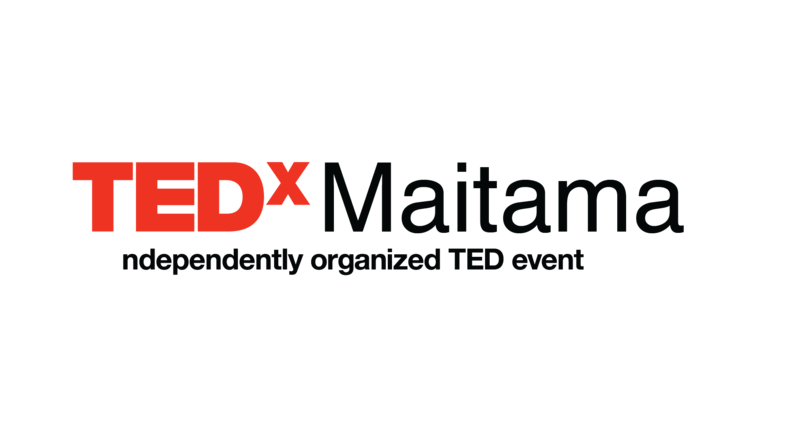 Our event is called TEDxMaitama, where x = independently organized TED event. At our TEDxMaitama event, TEDTalks video and live speakers will combine to spark deep discussion and connection in a small group. The TED Conference provides general guidance for the TEDx program, but individual TEDx events, including ours, are self-organized. To get the latest news from our TEDx event, Subscribe!